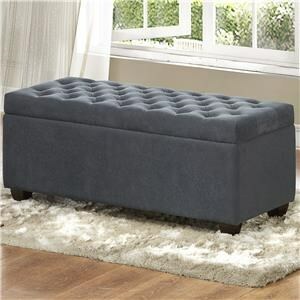 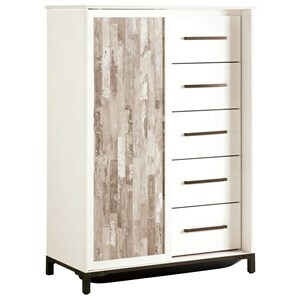 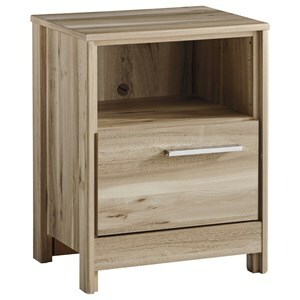 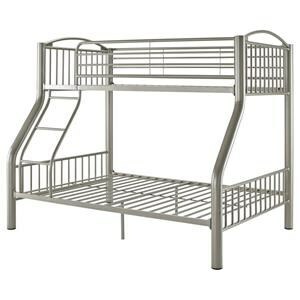 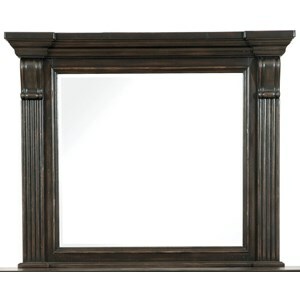 Browse our catalog of brand name bedroom furniture products. 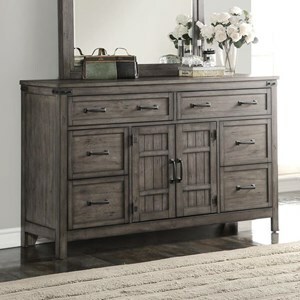 Boulevard Home Furnishings features a great selection of beds, dressers, nightstands, armoires, chests, and youth furniture. 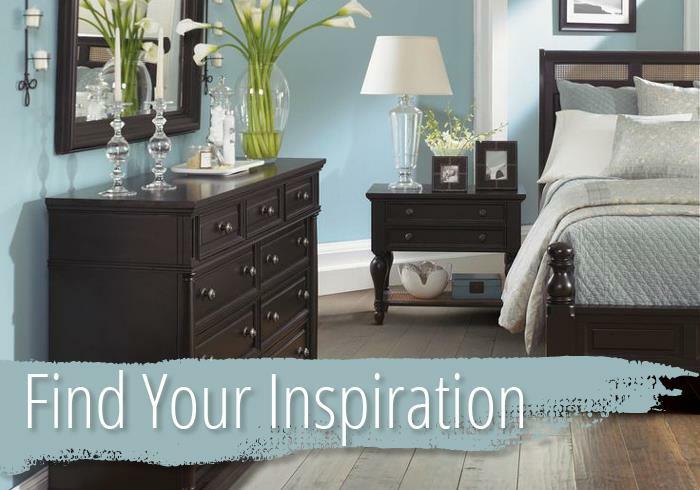 Visit Boulevard Home Furnishings if you are looking for bedroom furniture in St. George, Cedar City, Mesquite, and Southern Utah Area. 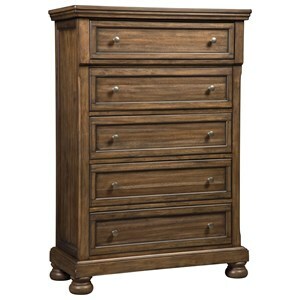 Boulevard Home Furnishings features a great furniture showroom and can help you find the perfect bed, armoire, nightstand, dresser, chest, armoire, bunk bed, bedroom set, master bedroom, or youth room. 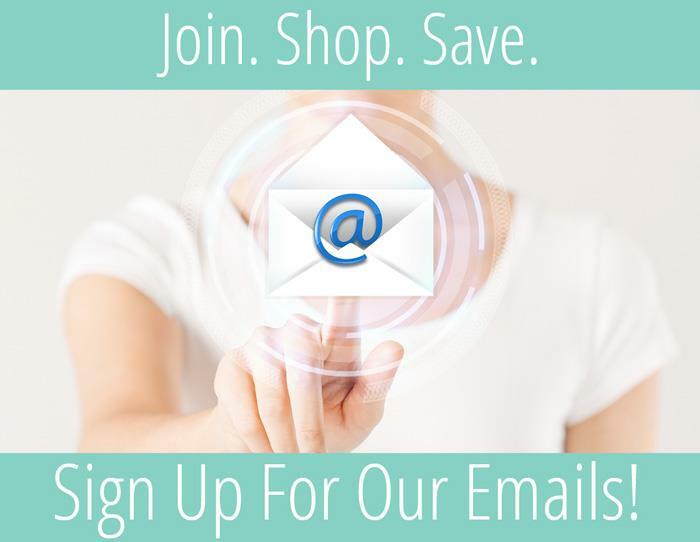 Boulevard Home Furnishings serves St. George UT, Cedar City UT, Knab UT, Beaver UT, Pangultch UT, Mesquite NV, Ely NV, Las Vegas NV, Henderson NV, Boulder NV, Page AZ, and more.